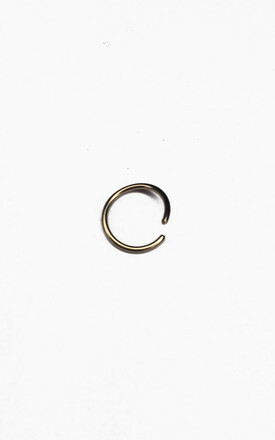 This super cute, simple, classic, dainty hoop can cleverly be worn in an actual piercing or as a fake! The understated simplicity and delicateness of it makes for the perfect double take Jewellery. Coming soon in an array of sizes. 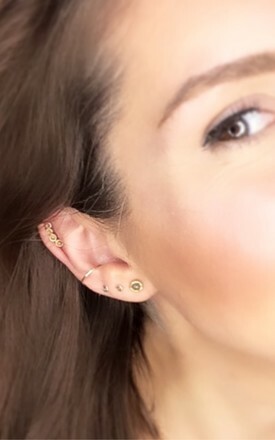 Rebekah Ann Jewellery is the delicate, personable jewellery for the modern day women. Effortless style that fits with all personalities, ages and occasions. Delicate by design, allowing for easy layering of items across the ranges to make for a more personalised statement look. 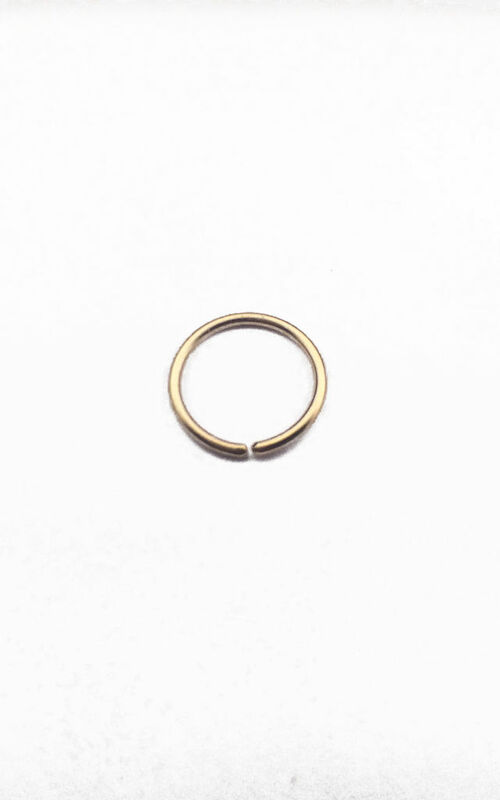 Every item of Rebekah Ann Jewellery as been lovingly considered and carefully chosen and crafted for its special meaning, wear-ability and diversity. Day to night, office to cocktail bar, Sunday snuggles to wedding day, Rebekah Ann Jewellery has your sprinkle of jewellery covered.